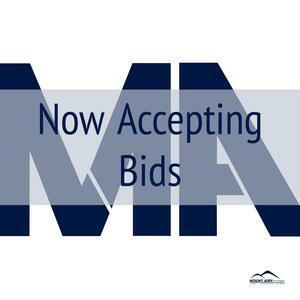 Click to see open bids. Mount Airy City Schools is taking bids for HVAC renovation at Mount Airy Middle School . 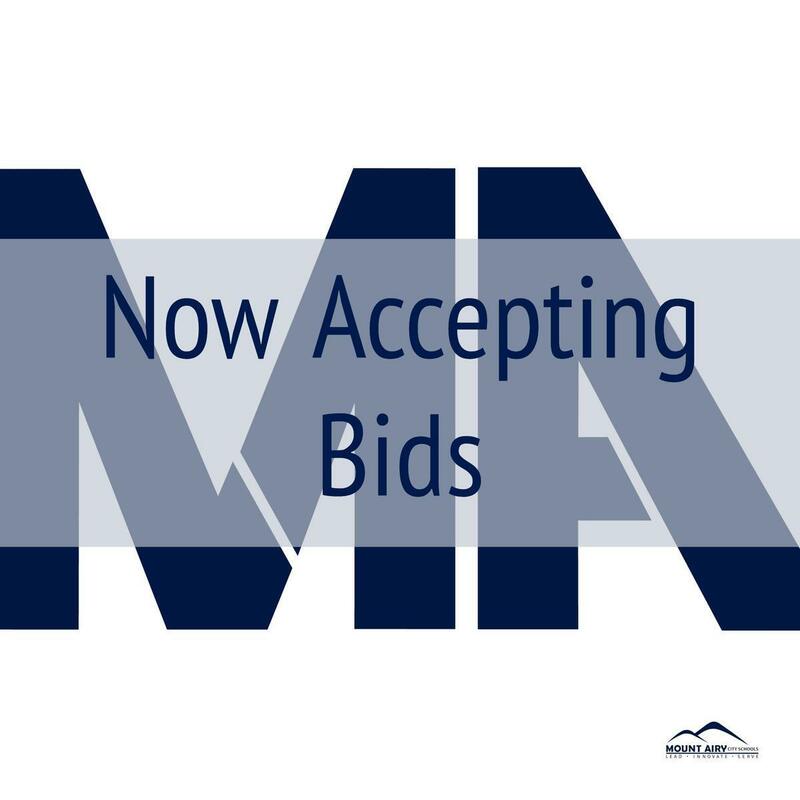 Bids must be received no later than 2:00 pm on Wednesday, February 20, 2019. Deliver sealed bids to 351 Riverside Drive, Mount Airy, NC 27030. Please stay tuned for the HVAC bid coming soon regarding Jones Intermediate School.